So, you want to design the perfect kitchen, but where do you start? 2020 sat down with 5 kitchen design and bath professionals and asked them for their advice on “How to Design the Perfect Kitchen”. “Determine your budget before you begin.” Kailee Helget (Inspiration Design Winner - Traditional Category), Drafting and Design Specialist at R. Henry Construction, Inc.
As you design your kitchen, don’t only plan ahead for today’s kitchen technology innovations, but include the necessary infrastructure for future kitchen amenities that have not yet been invented. This may sound difficult, but keep this in mind when designing a kitchen, from adequate electrical outlets, voice-activated appliances and kitchen gadgets, to built-ins and kitchen & dining furniture. Think Outside the Kitchen “Box”! 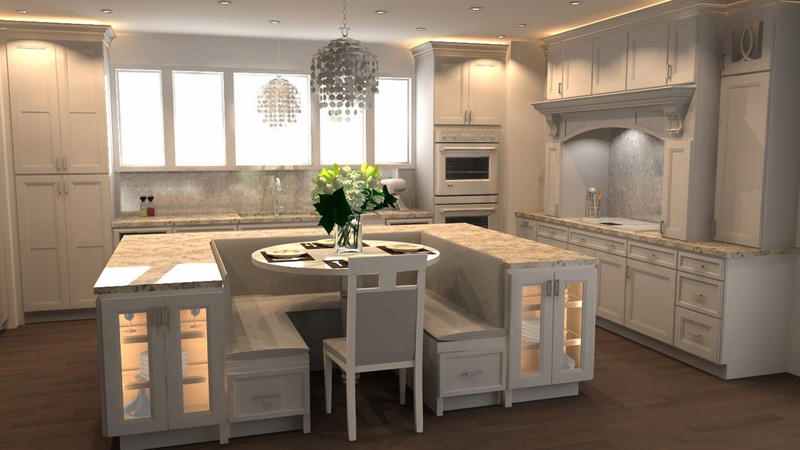 You don’t have to go overboard with out-of-the-box designs and/or accessories, but use Pinterest, Instagram, the 2020 Community of kitchen design experts or just basic google searches to see what other kitchen design professionals are doing. If you’re brave enough to incorporate vibrant colors, you should check out this article on “Extravagent Colorful Kitchen Designs,” from Architecture Art Designs. With the Sherwin Williams paint library in 2020 Design, you can try out a color in your rendering to see how you like it! 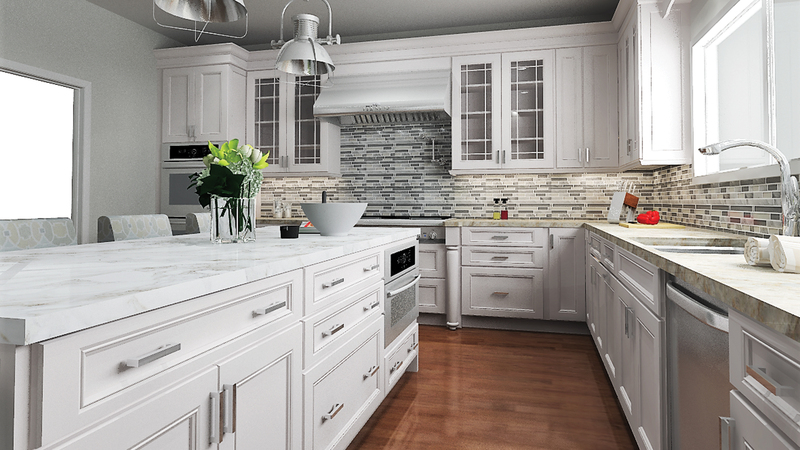 “Be fluent with your design ideas, avoid the norm and stereotypical kitchen design ideas. Read more, learn more, and explore more.” Anthony Johnson (Inspiration Design Winner - Expert's Choice), Kitchen and Bath Designer at Kitchenetal.